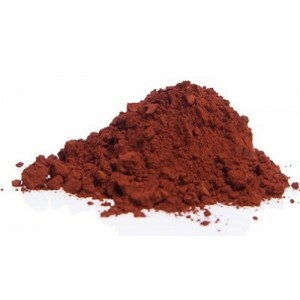 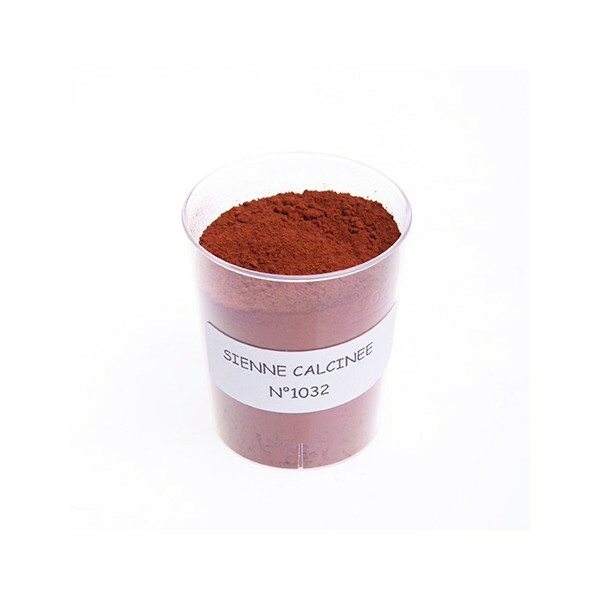 With a red-brown color, this calcinated sienna is obtained by heating ("calcinating") the natural sienna at 700°C. 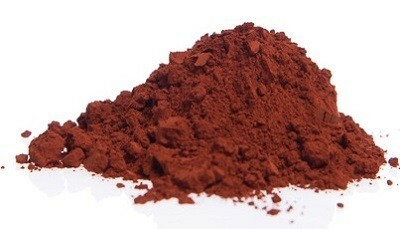 The iron contained in this earth gives a red-brown shade to the calcinated sienna. 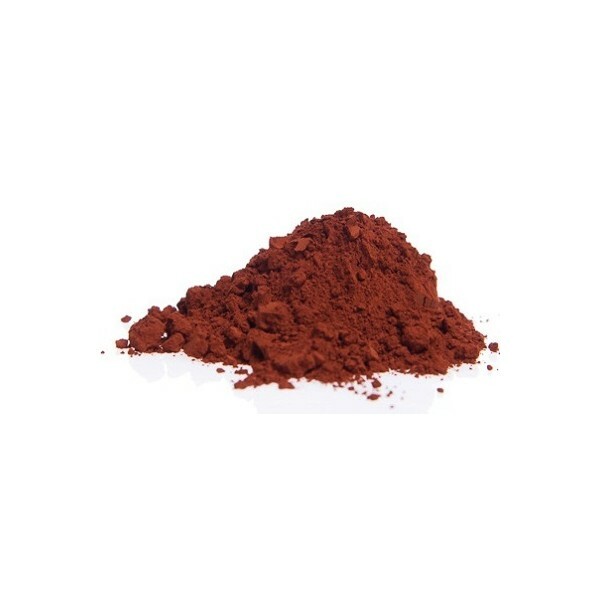 It is then ground to get a grain of 30-40 µ.